The blog's called Seventwentysk - and boy do they know how to channel the Stokke® love? 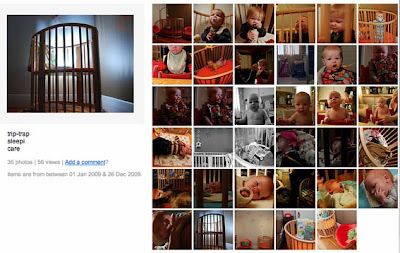 Do take some time to visit this beautiful blog, read their full Stokke® post and marvel at some of the best Stokke® Sleepi™ home shots we have ever seen. Then pop over to their Flickr set and oohh and ahh some more! Guys, thank you so much for sharing this with us.